SELT A&D is exclusive distributor and integrator of the following brands, our aim is to provide a full tailored solution to our Customer integrating at our best premium products and building blocks with our long-time expertise on airborne and rugged systems. 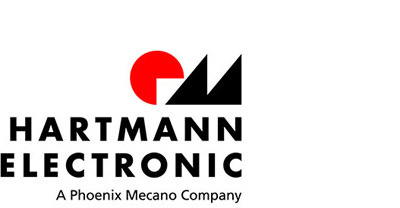 To support our customer’s requirements for specialized solutions, Hartmann Electronic has developed over 5,000 custom backplane designs to date. Hartmann solves your specific routing problems on state-of-the-art CAD systems. Our experienced design team will develop innovative concepts, providing you with layouts that fulfill your most exacting requirements, and with maximum packaging density. 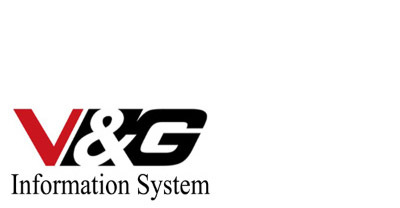 V&G is committed to invest into a high level of research and development, state-of-the-art production, and market and selling of military grade, high-end Industrial systems and similar products with excellent performance and high-level reliability. IOxOS Technologies main goal is to reach customer excellence through our ongoing commitment with innovation. To reach this objective we have close contact with relevant academic and research institutes in order to keep our innovative spirit up to date. Several partnerships with aerospace, physics and telecommunication industry leaders have been established in the framework of our collaborative network. Founded by experts in High-end Embedded Computing, PanaTeQ’s mission is to integrate the most powerful Embedded Computing technology of the day into boards and systems of extreme reliability, availability and durability, for use in the most demanding Areospace & Defense, Telecom. Research and Industrial Applications. We offer the latest Xilinx Zynq UltraScale+ MPSoC in different form factors: VPX, XMC, AdvancedMC, mTCA.4 and CompactPCI-Serial.